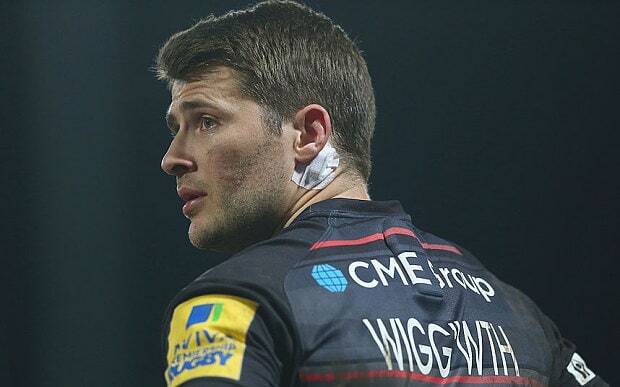 England scrum-half Richard Wigglesworth says he has not even considered retiring and is still driving to improve his game at the age of 34. “I’m not interested in finishing anytime soon,” he said. “The only way to answer that [retirement] is to play well, train well and look like you’re no way near done. “I think that’s why Eddie had a look at me in that Barbarians week, he probably wanted to see what sort of shape I was in and if there was still a desire to improve, which I do. “That will be the key over the next few years is trying to actually improve. I think a lot of people may get to this age and try and hang on and I’m not interested in that. “I take inspiration from people like Neil de Kock who lasted at Saracens until he was 38 and he was the fittest man in the squad, Peter Stringer doing the same and other people in the world of sport who are at the top, top end of the game. “A long time ago I stopped worrying about what I could and couldn’t control and had to get back to worrying about myself,” he added. “I use this line a lot about being able to look myself in the mirror and know that I’ve done everything I can to give myself a chance, and I got on with that really.